Navigators 2019 Miami (Re) Insurance Week Cocktail. 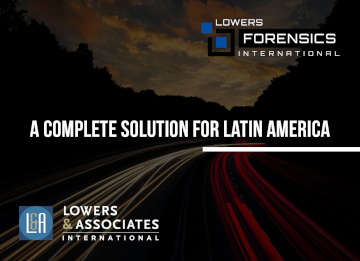 The Miami Insurance Week 2019 is the most important Miami networking week of the year for the Latin American Insurance Industry. 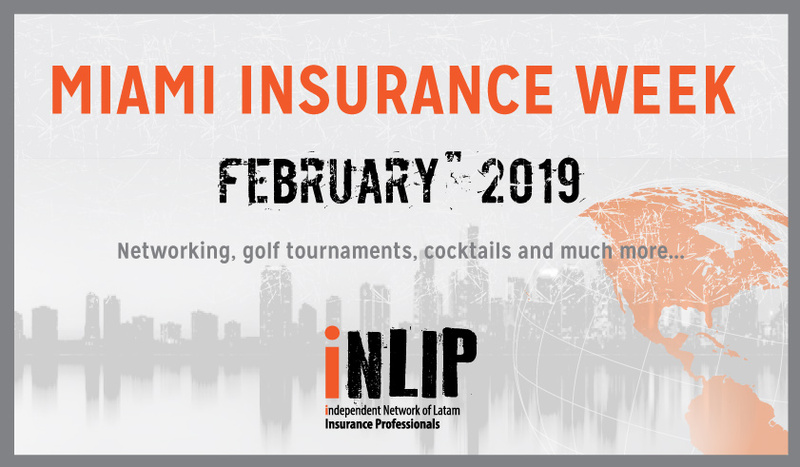 (Re) Insurance professionals from different countries travel to Miami in order to participate in insurance seminars, golf tournaments, cocktails, meetings and other insurance related events.